Part of Bridge Nine's 2010 Mystery Box. Limited to a one time pressing of 500 copies on black vinyl. 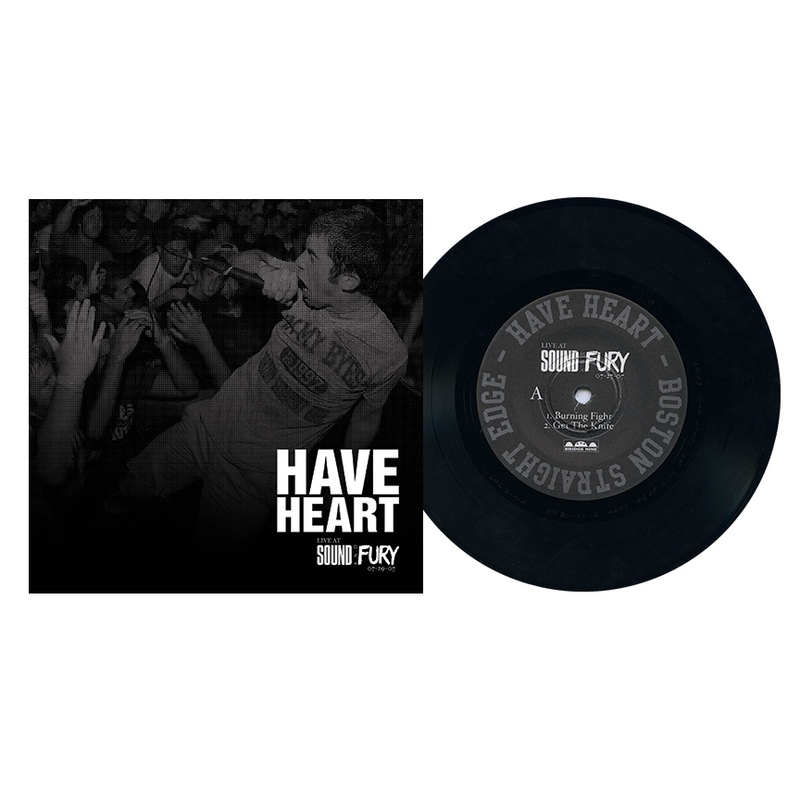 Features 4 songs recorded live at 2007's Sound & Fury Festival.